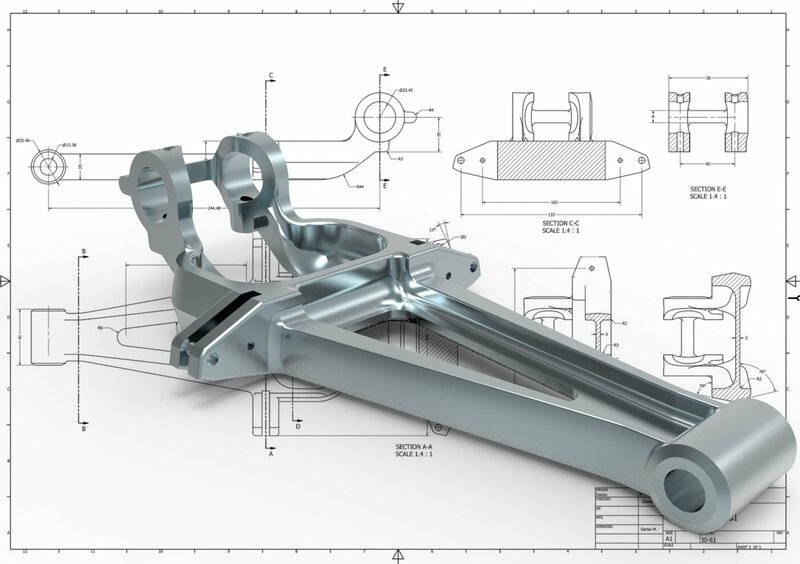 Our Mechanical Engineering CAD Drafting Services take into account the needs of Manufacturing & Engineering Industry, Mechanical Engineers, Production Engineers, and Design Engineers & Fabricators. Situated in Melbourne, Zeal CAD Services is a renowned name for configuration and drafting administrations. 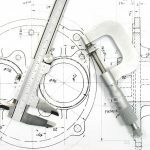 We are among the best mechanical drafting companies in the world whose vision is to deliver quality work with sheer perfection. 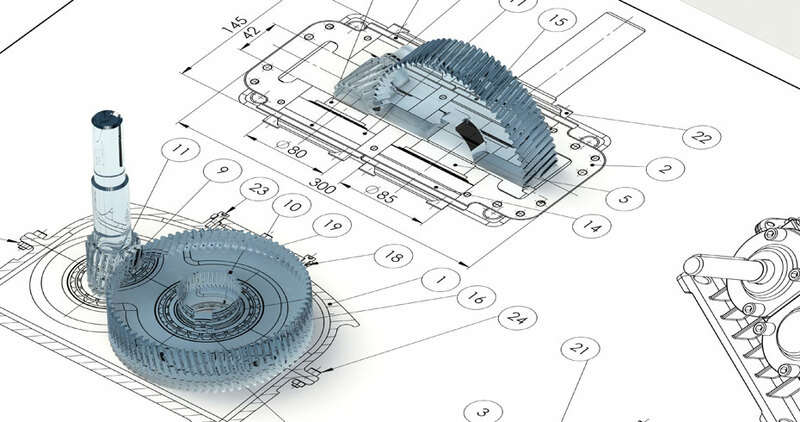 Our mechanical cad drafting and 3d drafting services will help you transform any concepts to compatible digital format. Whether you want to enhance existing mechanical drawings, mechanical drafting design or prepare a conceptual layout. 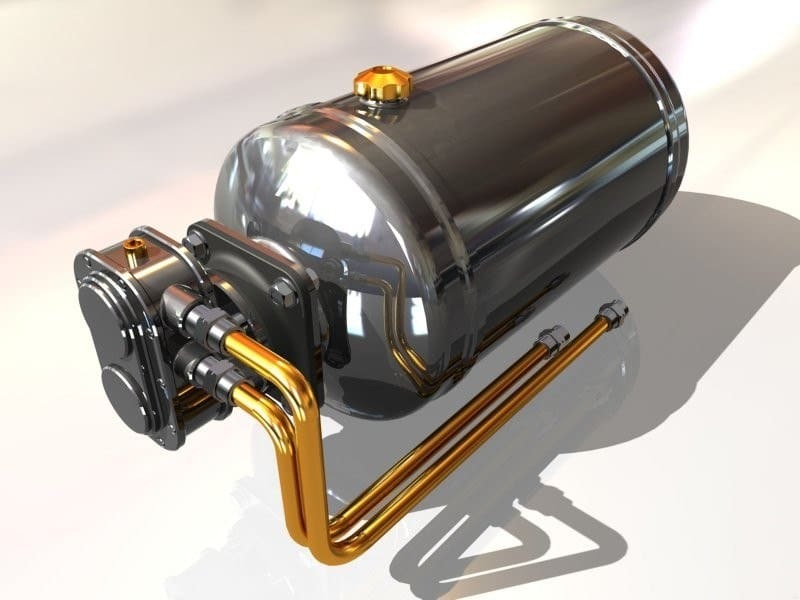 Our expert CAD drafters, designers, and mechanical design draftsman can do it to your specifications. We can work on any machine designs, part drawings, and mechanical drawings. 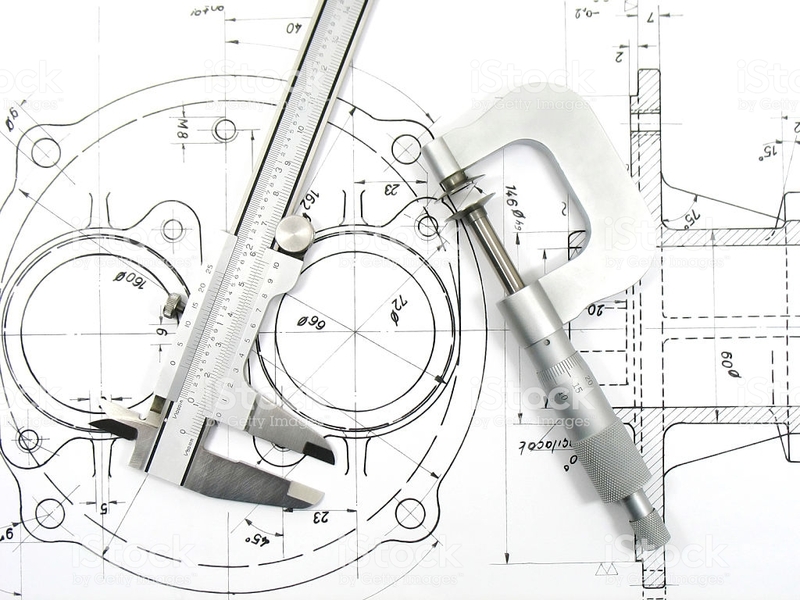 We guarantee mechanical engineering drawings that can exceed your expectations. Working from portrayal, a complete point by point drawing or an idea, we create explicable nitty gritty, two-dimensional drawings with high accuracy. 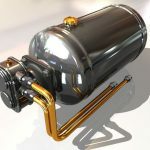 As a popular CAD drafting company, we offer 2D drafting and 3D modeling services for manufacturing machines and mechanical parts. We guarantee industry-standard layouts that meet clients’ requirements. Our team is skilled in a paper to CAD conversion, 2D conversion, and 3D conversion. AutoCAD, converting 3D Assembly or Part Model to 2D Shop Drawings, 3D displaying, mechanical drafting and animation. We convert conceptual layouts into 2D drawings for mechanical equipment and devices. 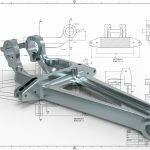 Our Mechanical Cad Drafting Services also include assembly drawings with BOM (Bill of Materials), detailed drawings for sheet metal and fabrication required for the shop floor. We can work in your design schedule and budget parameters. Choose our drafting mechanical services and let’s create your dream product together with sheer perfection. For 2D and 3D mechanical CAD services, our engineering design studio is equipped with advanced CAD tools. 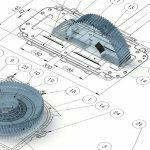 Our team of drafters and drafting mechanical engineers uses the industry standard software such as AutoCAD, 3DS Max, SolidWorks, Inventor and more. Our 3D CAD design and drafting services team is committed to providing our clients the flawless engineering drawings, cad drawing without compromising on quality. We have delivered drafting and design solutions to small and big industries of diverse domains. Our outline and drafting contractor resolve even the most troublesome parts of 3D and 2D configuration and drafting for different industries. Your search for the best cad drafting services near me ends at ZCads. Step in the world of innovation and miracles with us and turn your ideas into reality. Contact Zeal CAD Services for all your drafting requirements, as it is a leading cad drafting company in Melbourne. With us, you can have better quality drawings for your mechanical projects and control over cost structure. If you need a drafting contractor, that is professional, reliable, and pay high heads towards protecting client’s confidentiality, you can choose us.